Everybody out there wishes they were the best morel mushroom hunter in the woods. 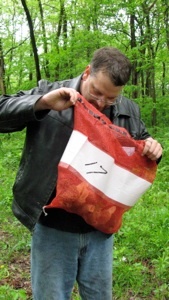 It’s why, when the time is right, morel hunters hold contests among themselves to establish who can, as fast as they can, pick the most morel mushrooms. Or the biggest morel, or the smallest one, or any other titled subcategory of pretty much every morel-hunting championship held everywhere. But the glorious titles everybody craves are won, inevitably, by no single morel hunter. These are titles shared by many champions. Everyone gets involved because everybody has a chance at glory. 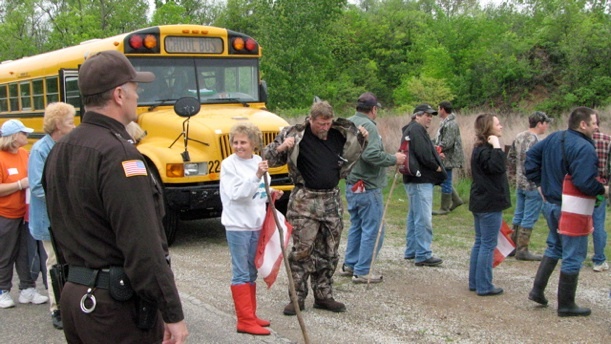 True, morel hunters love to keep their secrets. But they also love to gather with other morel hunters to talk the game and ponder strategy, sifting grains of truth from a common language. In many rural communities of Illinois, for a few weeks in spring, this is what everyone does. Everybody hunts for morels, and they talk. It’s why the small communities around Lake Shelbyville, miles apart in the heart of Illinois morel country, decided a few years ago there is no better way to bring all of the communities together at least once a year than to create a multi-community festival they call Spores ‘N More. The public is invited. Anyone from anywhere can register to join the hunt.